Better / GLL are holding a Recruitment Fair on Tuesday 5th April for jobs available at Arcadia Library and Leisure Centre. “We’re looking for local people to come and join the team at the new Arcadia Library & Leisure Centre. 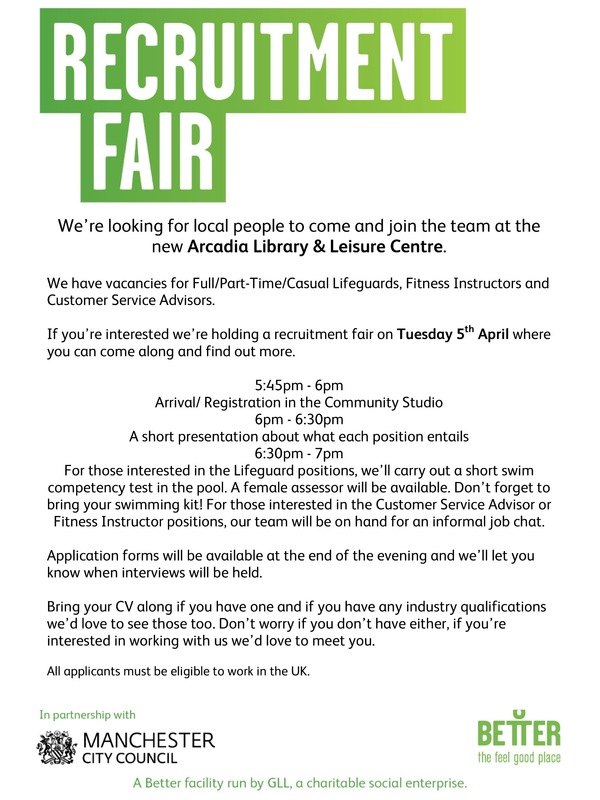 We have vacancies for Full/Part-Time/Casual Lifeguards, Fitness Instructors and Customer Service Advisors. If you’re interested we’re holding a recruitment fair on Tuesday 5th April where you can come along and find out more. For those interested in the Lifeguard positions, we’ll carry out a short swim competency test in the pool. A female assessor will be available. Don’t forget to bring your swimming kit! For those interested in the Customer Service Advisor or Fitness Instructor positions, our team will be on hand for an informal job chat. Application forms will be available at the end of the evening and we’ll let you know when interviews will be held. 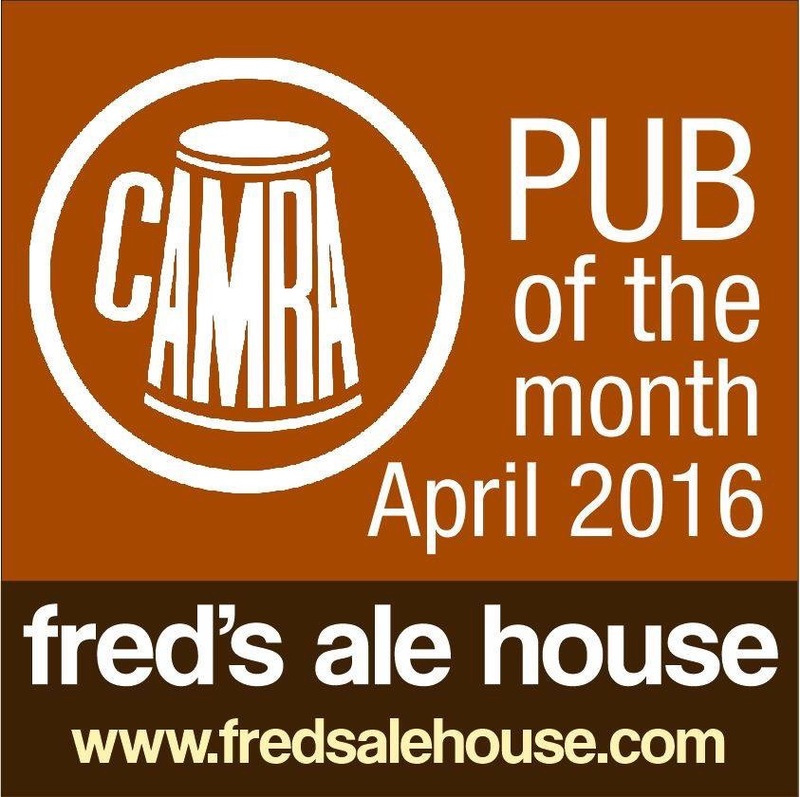 Congratulations to Fred’s Ale House on Stockport Road, CAMRA Pub of the Month for April 2016. 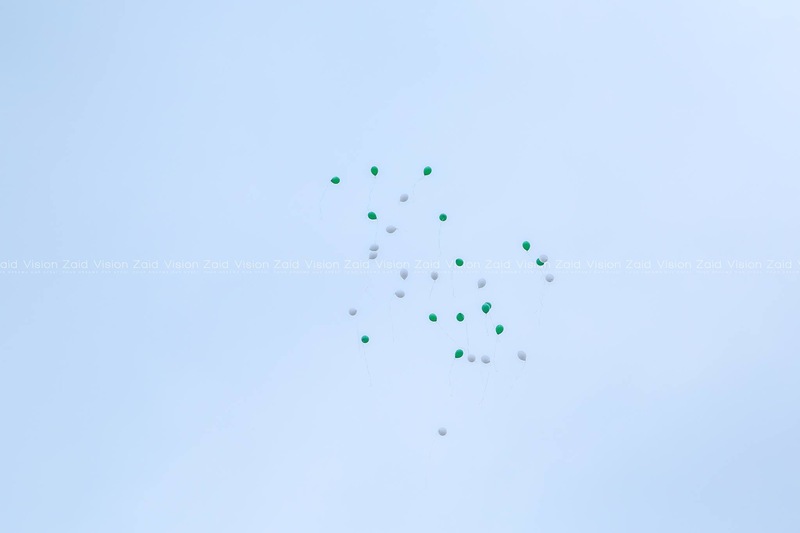 “Pakistan Day (23rd March 1940) is celebrated in memory of the draft political resolution at the Minar-e-Pakistan that called for establishing a independent state. 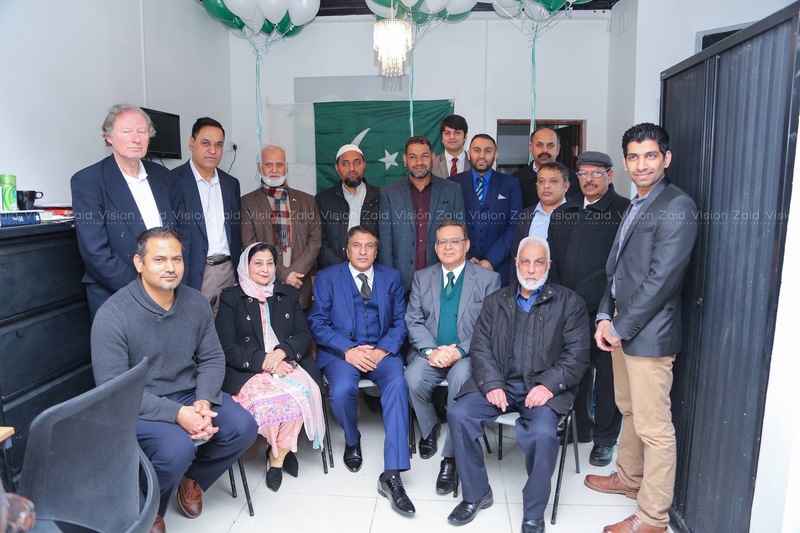 The All India Muslim League played a vital role in the creation of Pakistan. 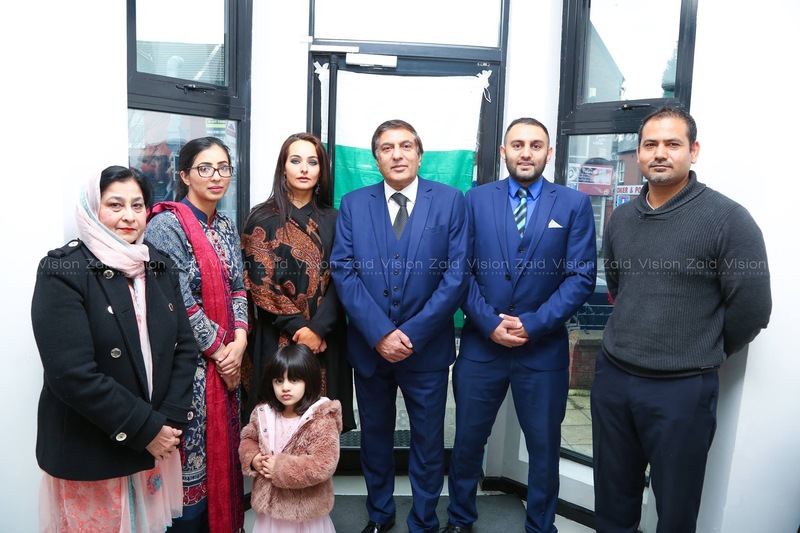 This was the vision of the great Dr Allama Muhammad Iqbal and the great leader of the muslims, Mohammed Ali Jinnah and by the time had become the lining symbol of Muslim unity and muslim politics. 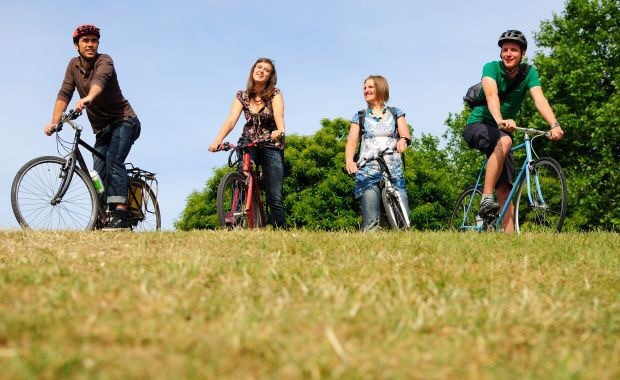 Join Sustrans volunteers for a Go explore with Sustrans led ride from Chorlton to Levenshulme discovering the hidden gems of Levenshulme and how to get there via the Loopline. Meet opposite Morrisons on Wilbraham Road next to The Bar at 9.45am. 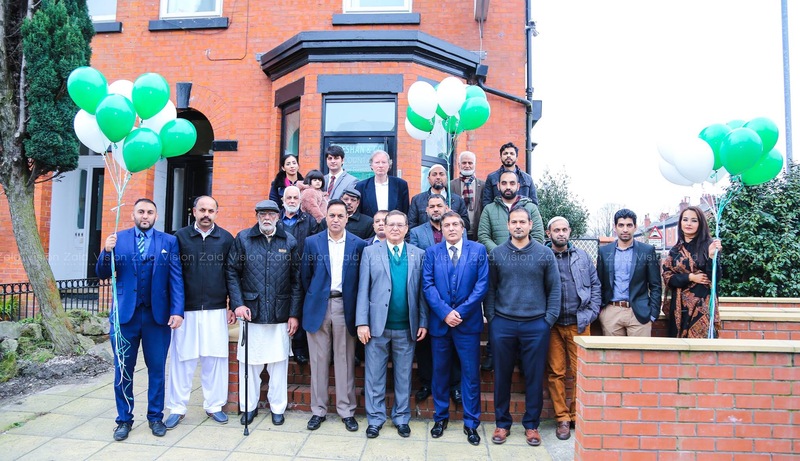 The ride will visit Levenshulme’s Model Village, Antiques Village and Cafe, Highfield Country Park, Shore Community Farm, the Secret Lake and Sivori’s Ice cream factory. Entrance to the Community Farm costs £2 per adult, £1 per child (optional). Free refreshments provided at the Antiques Village Cafe. The ride is approximately 5 miles to Levenshulme and 9 miles return to Chorlton. The ride will return along the Fallowfield Loop and end at Levenshulme Market, Stockport Road at 2pm. Please wear suitable clothing for the weather, bring sun protection, waterproofs and something to drink. All under 18s must be accompanied by an adult. 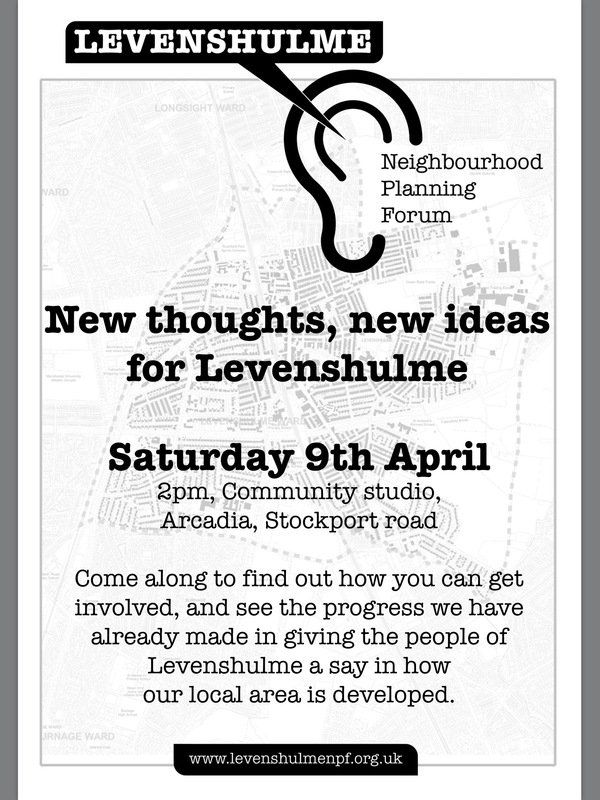 The Levenshulme Neighbourhood Planning Forum will be holding a meeting on Saturday 19th March 2016 at 14.00 in the Community Studio in the Arcadia Library and Leisure Centre. Come along and say how you want Levenshulme to develop. Happy International Women’s Day to the women of Levenshulme from around the world or just around the corner. 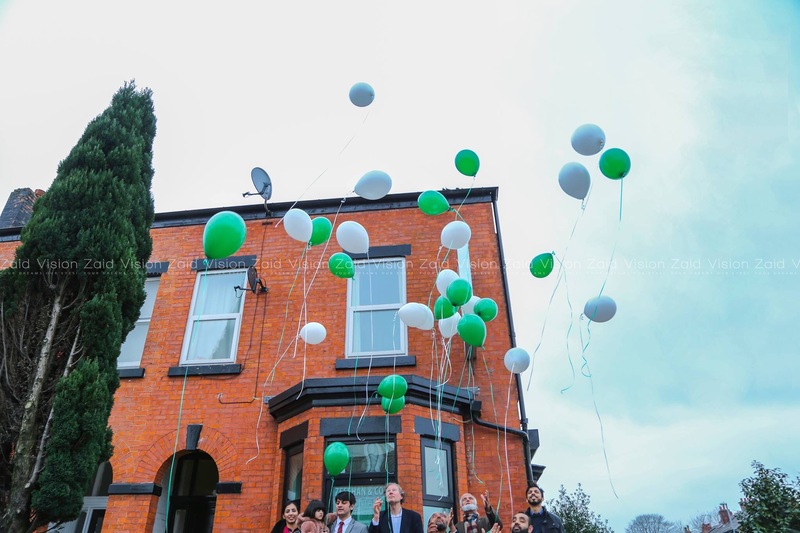 Thanks for being here and making Levenshulme a better place. 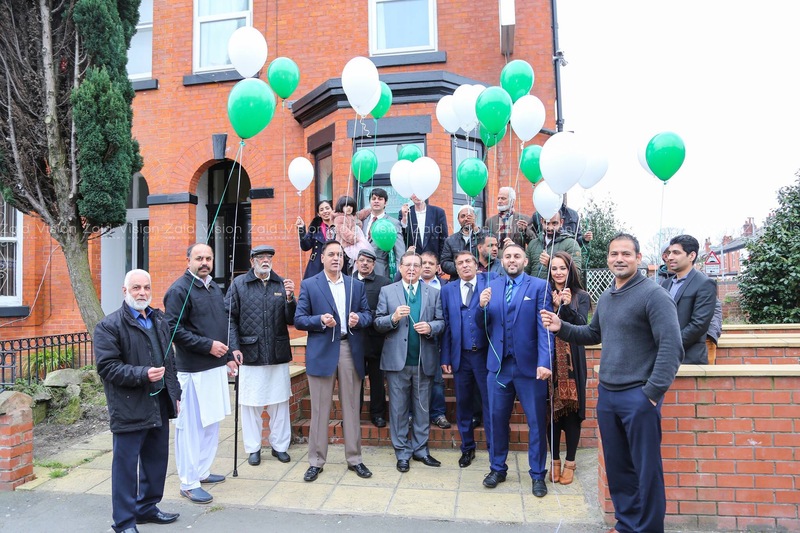 Can you spare a few hours a month to be a Good Neighbour? Levenshulme Good Neighbours are looking for a befriending volunteer to accompany a disabled women from Levenshulme to a range of cultural events and activities a couple of times a month. The woman is very independent and good company with a wide range of interests. We are looking for a female volunteer who has access to a car and some availability in the evenings or weekends (to go to the theatre for example). 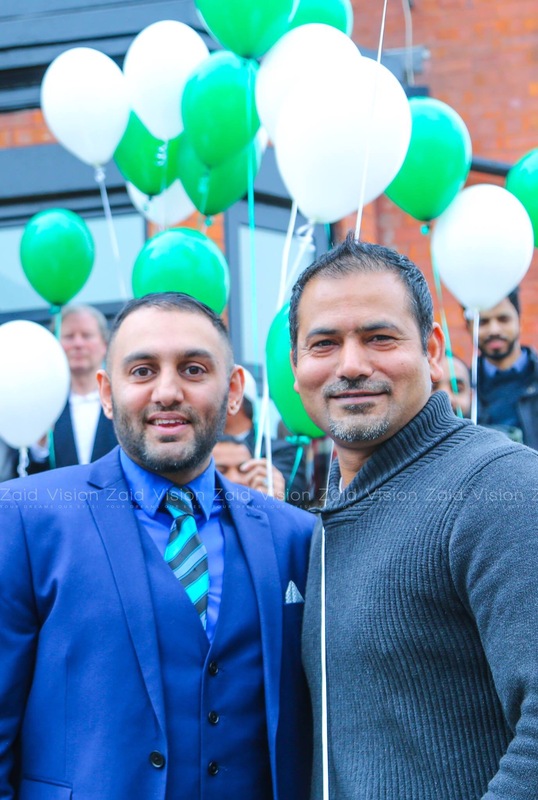 Your expenses would be covered and you would receive the ongoing support of Levenshulme Good Neighbours. 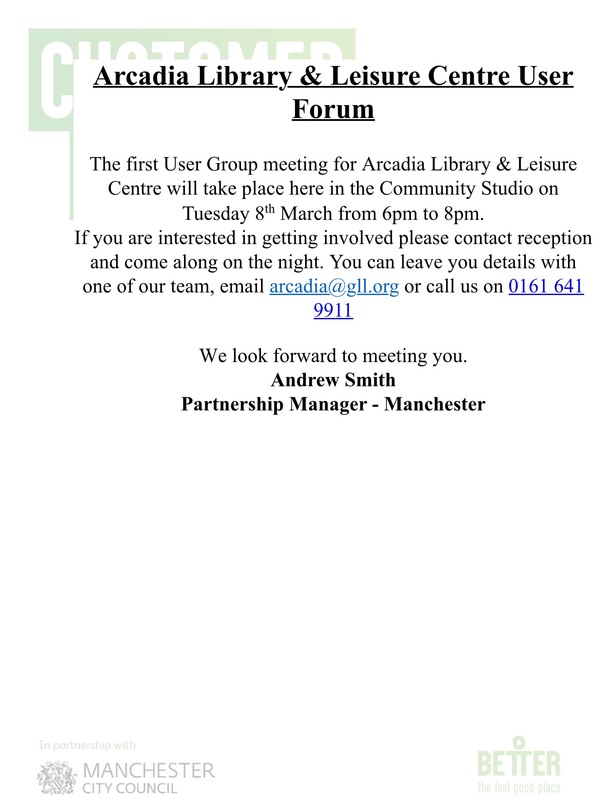 The first User Group meeting for Arcadia Library & Leisure Centre will take place in the Community Studio at Arcadia on Tuesday 8th March from 6pm to 8pm.